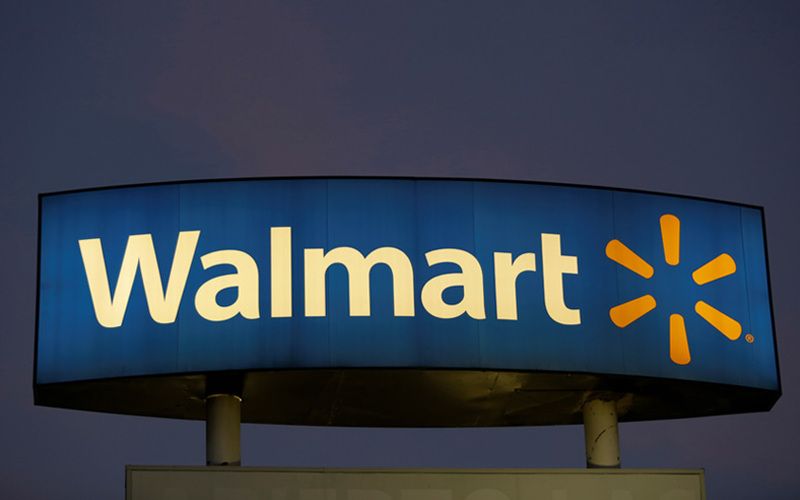 Walmart Inc. has signed definitive agreements to become the largest shareholder in Flipkart Group. This is the biggest acquisition by Walmart and the biggest inbound acquisition in India. Here is all the information you need to know about the transaction. How much stake is Walmart buying? About 77% initially. However, this could fall as Walmart and Flipkart are in talks to bring on board additional potential investors. Media reports say Google parent Alphabet Inc could invest. Even so, Walmart will retain a majority stake in Flipkart. The deal includes Flipkart units—fashion e-tailers Myntra and Jabong, logistics arm eKart and payments arm PhonePe. Walmart will pay about $16 billion. This includes $2 billion of new equity funding. The deal values Flipkart around $20.8 billion. If Flipkart were to be listed on stock exchanges, this would make it bigger than Wipro and HCL Tech, India’s third and fourth-largest software services exporters. Also, the deal values Flipkart at around 4.5 times its net sales of $4.6 billion for 2017-18. What will the new shareholding structure look like? Many of Flipkart’s investors are fully or partly exiting. While Walmart hasn’t given any details, the selling shareholders include Flipkart co-founder Sachin Bansal, Japan’s SoftBank, venture capital firm Accel Partners and South African tech investor Naspers. Co-founder Binny Bansal, China’s Tencent Holdings, US-based Tiger Global Management LLC and Microsoft Corp will retain some stake in Flipkart. Binny Bansal will remain group CEO. Tencent and Tiger Global will continue on the Flipkart board, joined by new members from Walmart. What next for Flipkart co-founder Sachin Bansal? In a Facebook post, co-founder Sachin Bansal wrote that he will be taking a long time off to focus on a few personal projects. "Will catch up on gaming (and see what kids are playing these days) and brush up on my coding skills," he added. Will Flipkart be merged with Walmart India? For now, both companies will maintain distinct brands and operating structures. Does Walmart plan to list Flipkart? Walmart said it supports Flipkart’s ambition to transition into a publicly-listed, majority-owned subsidiary in the future. However, it did not provide a timeline for this. Will Flipkart diversify into other segments? Walmart is expected to drive Flipkart's expansion into the grocery segment. Amazon has already invested significantly on this front.